R440 Crotale: The original Crotale SAM with both land and sea variants. HQ-7: A Chinese reverse engineered version of the Crotale. 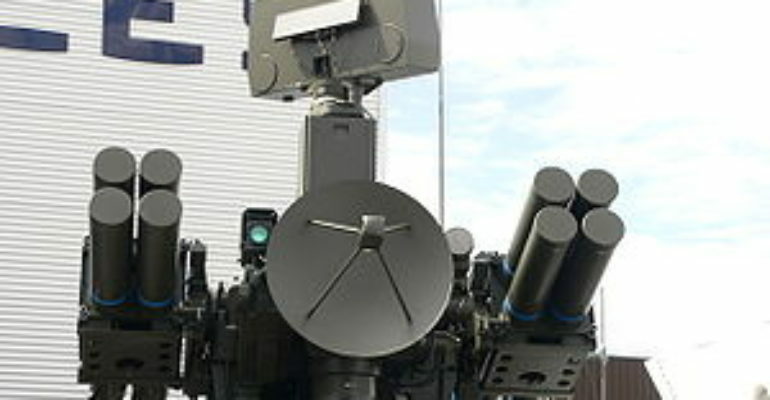 R460 SICA (Shahine): A specific version of the Crotale designed for Saudi Arabia with a specialized carrier. Crotale NG: An updated version of the original Crotale.